We help people and their pets with high quality, low-cost veterinary care through our sustainable industry leading programs, services, and solutions. 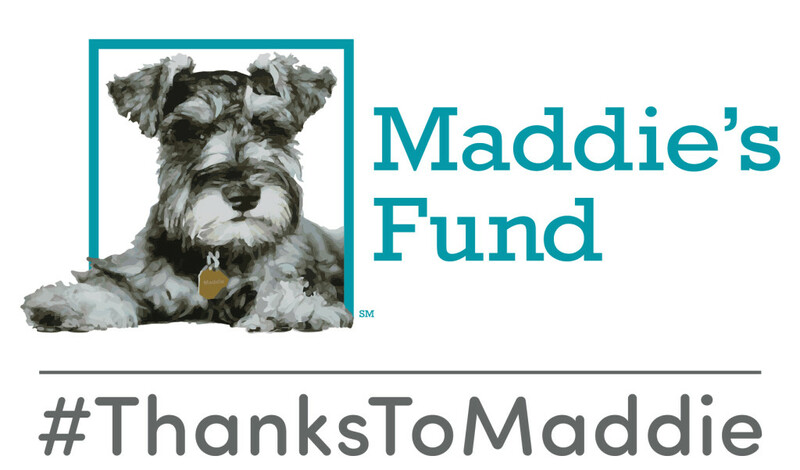 We rely on our major donors to fund major projects that save thousands of pet lives. We are proud to welcome WellCare Florida to our family of corporate partners. WellCare will be sharing their story and their services at our Pet Food Bank, MEGA Adoption Events and with community outreach programs at our hospitals. 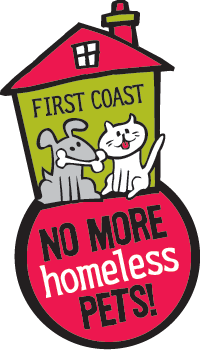 Special thanks to Turner Pest Control for covering all pest control at our two veterinary locations, saving FCNMHP a lot of money that will go directly to saving more pet lives. Special thanks to Sandy Paws: Dog Walking and Boarding for being a sponsor of our Mega Adoption Events. 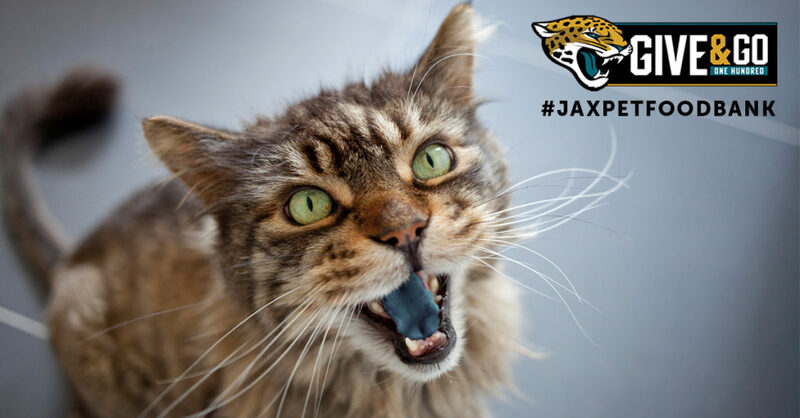 They wholeheartedly support our mission to end the killing of dogs and cats in shelters in northeast Florida, southeast Georgia, and across the nation. Interested in becoming a major donor? Please contact us at (904) 520-7900 or email us at fcnmhp@fcnmhp.org.